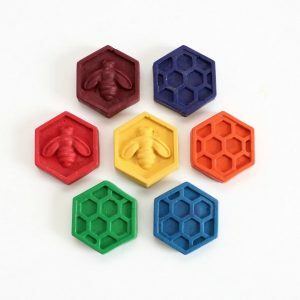 Food Grade beeswax, ideal for beeswax wraps! 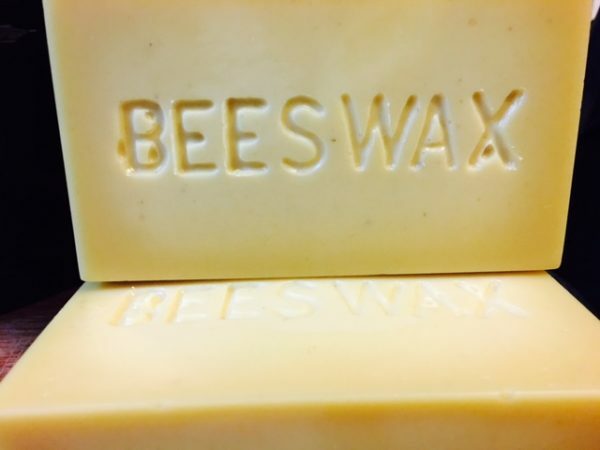 Beeswax has been linked to human history for thousands of years. 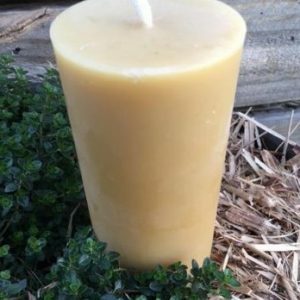 This versatile, nontoxic, natural product has a low melting point, is easily worked, never goes bad, and can be heated and reused as required. Perhaps one of the earliest confirmed human uses of beeswax was as a crude form of tooth filling in Neolithic times. Beeswax figures have been discovered in the tombs of ancient Egypt, and the Persians and Assyrians used it for embalming. In Greek mythology, Icarus and Daedalus constructed wings of beeswax and feathers in their attempt to escape from Crete. 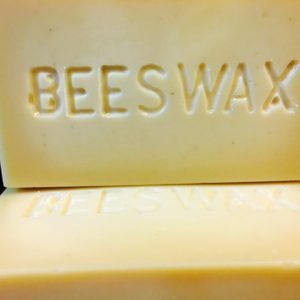 The Romans were known to demand quantities of beeswax from those they subjugated as a form of tribute or tax, and in fact beeswax remained a unit of trade in Europe until the 17th century. The people of Rome were also fond of wax statues and beeswax was sometimes used to fashion death masks. Pliny (23-79 AD) described the use of beeswax to treat people afflicted with dysentery; it was also used in the production of bows and musical instruments, and for cosmetics. Another early use of beeswax concerns the ‘wax tablets’ used as portable and reusable writing surfaces. These were made of wood and covered with wax, into which characters were scratched with a pointed stylus. The entire tablet could be warmed to about 50oC and then the surface smoothed over with a straight-edged ‘eraser’ so that it could be used again and again. The earliest surviving wax tablet dates to the 14th century BC. They were widely used in ancient times, and persisted in some circumstances until the 19th century. Perhaps Thomas Edison was a student of ancient history; in 1888 he released the first commercial phonograph, which relied upon cylinders of solid beeswax as the recording medium. Initially, all the cylinders had to be recorded (or engraved) live and wore out after they were played as few as 20 times. The only advantage was that the owner could then shave the surface of the wax smooth so that a new recording could be made. Amongst other ancient uses of beeswax, encaustic panting, or hot wax painting, is a technique that dates back to at least the 1st century BC. 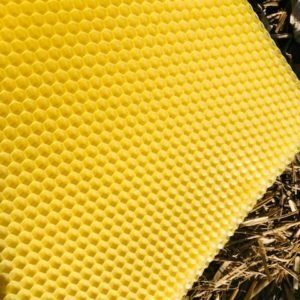 Basically, it involves applying melted beeswax, to which various pigments are added, to a piece of wood (or latterly, canvas) and then shaping the wax while still hot, or using a heated metal tool. Encaustic art enjoyed something of a renaissance in the 1990s.Lost-wax casting is a process that enables metal sculptures to be duplicated using a wax mould. The oldest known examples are from Israel and date to around 3700 BC.